This is written to all our young brothers; particularly, those who are founding colonies, building a chapter from the ground up, or rebuilding a struggling chapter. Our late brother Ralph H. Miller, Ph.D. (1944-2018), would want you to know how lucky you are, as we retell his story here. 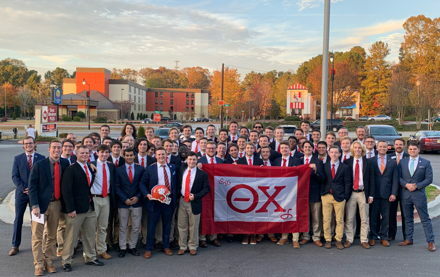 On November 18, 2018, the Eta Alpha Chapter at Clemson University was officially reinstalled. 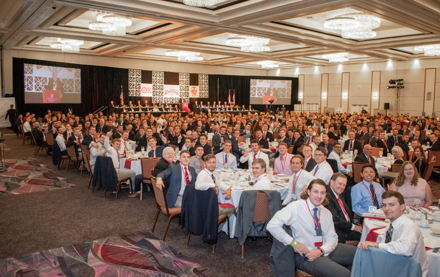 This is the Fraternity’s fourth active chapter in the state of South Carolina. 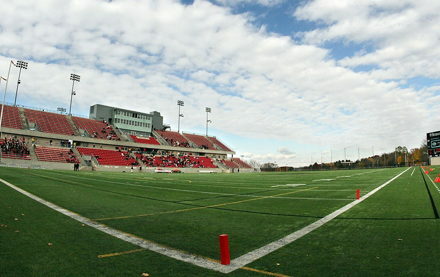 Six Rensselaer Polytechnic Institute (RPI) student-athletes have been selected to the 2018 Google Cloud Academic All-District 3 Division III Football Team, selected by College Sports Information Directors of America (CoSIDA). Theta Chi has recolonized Gamma Nu at New Mexico State University. 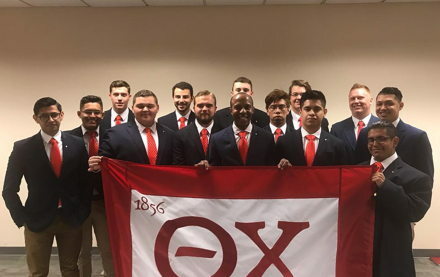 This colony is working to revive Gamma Nu, Theta Chi’s sole chapter in the state of New Mexico which has been inactive since 1995. They say what happens in Vegas, stays in Vegas. Well, this story is too good not to tell. 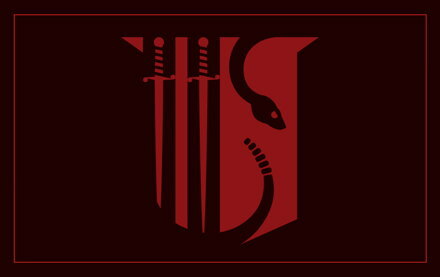 Theta Chi has recolonized Delta Upsilon at Arizona State University. 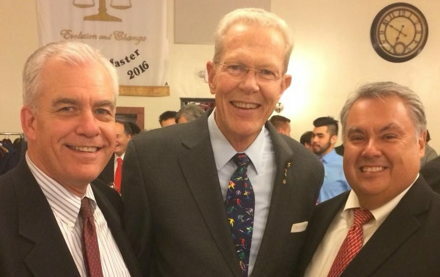 This colony is working to become the third active chapter in the state of Arizona. The Foundation Chapter is thrilled to announce the 2018/2019 scholarship recipients. 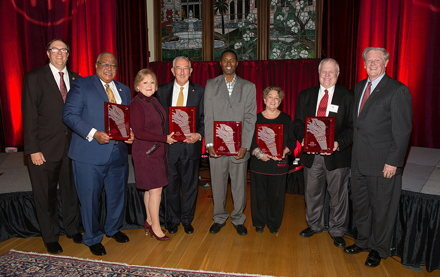 More than $260,000 has been awarded to 173 Theta Chi collegiate members thanks to the generous support from our donors.